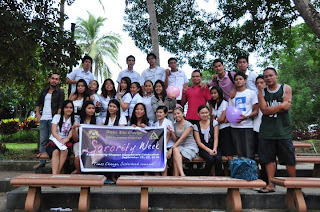 September 21, 2010 the Delta Kappa Sisters celebrates its 32nd year anniversary at the now known Adventist University of the Philippines . Residents with their friends , roommates and classmate come together at the Ampi Theater that Tuesday afternoon to dine.. to chat.. to meet people.. and to have fun fun fun!! 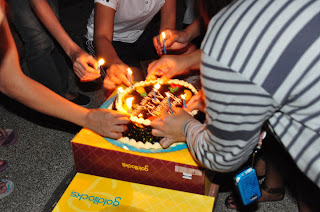 It was something to commemorate and celebrate the sorority's anniversary... 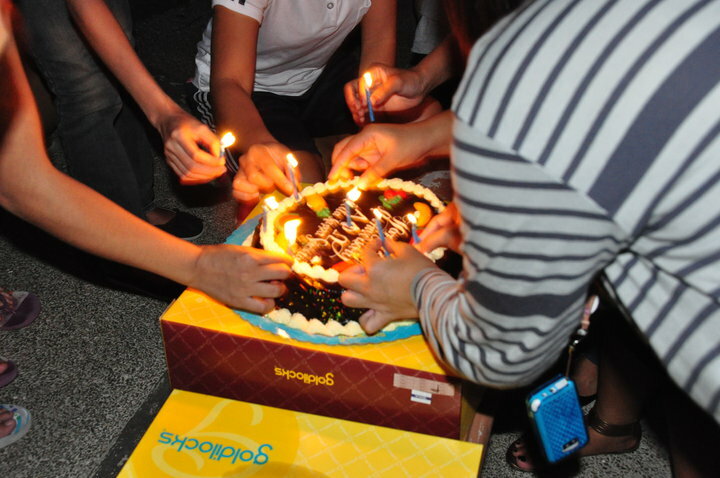 But to share the celebration to people we see each day and most specially to the people we love makes the celebration more meaningful for the sorority of today's generation .